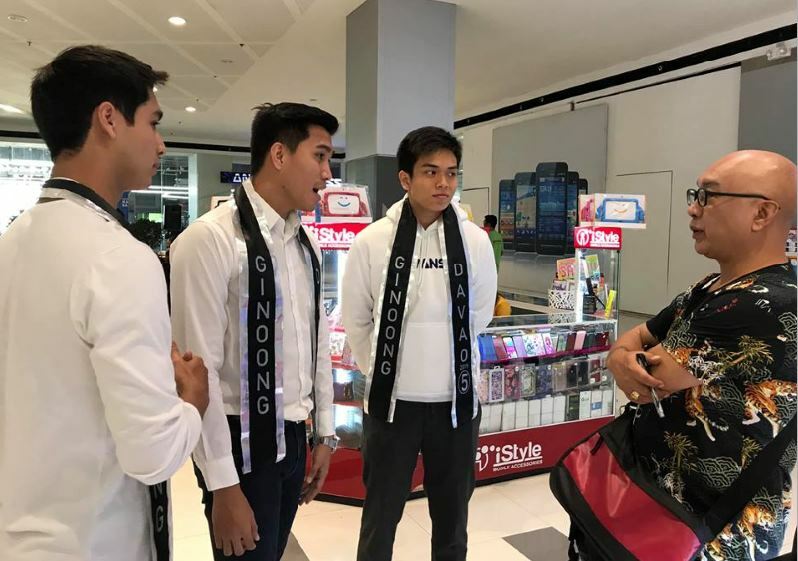 The 15 semifinalists for the Ginoong Davao 2019 were named last Feb. 21, 2019. The screening in the search for “the great looking Dabawenyo” was held at the activity center of the Gaisano Mall. Surprisingly, right after the event, I received text messages from anonymous individuals complaining about the newly launched male pageant’s chaotic screening system; lack of dissemination of the requirements and criteria for choosing the semifinalists; absence of a government representative and the lack of a legal tabulator; among others still. Since I didn’t attend the pageant screening nor did I know about the launching of the Ginoong Davao 2019, I just told the complaining texters to bring the matter to the attention of the Ginoong Davao event organizer, Gatchi Gatchalian. 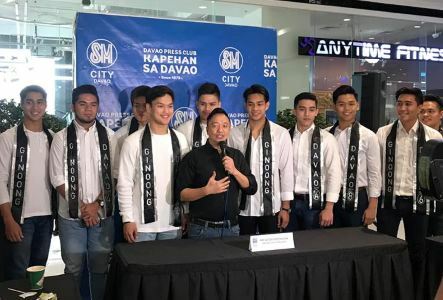 It was only last February 25 when I got an invitation from Gatchi Gatchalian to meet and interview the official 15 Ginoong Davao 2019 semifinalists who were formally presented to the media during the Kapehan sa Davao hosted by Tony Ajero at SM City Davao. I felt happy to be personally invited by Gatchi to interview the young candidates who are all determined to make a change and contribute to our Davao community as proven by their choice advocacy. In fairness to the judges during the screening, I guess they did a good job to have chosen the best qualifying candidates. The 15 semifinalists come from different backgrounds: models, medical doctor, physical therapist, government employee, students, teachers, baker, business manager, bank teller, to mention some. The candidates’ ages range from as young as 18-years-old to as mature as 27-years-old. The young hunks are at least 5’8” in height. Interviewing all of the 15 semifinalists (and that was without the aid of a press kit from Gatchalian to facilitate the interview), I was truly impressed that these millennials are confident, ambitious, committed, driven and achievement-oriented. 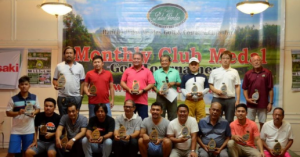 All have the strong desire to win the title which comes with the prize money of P200,000; and become Davao City’s exemplary Ambassador of Goodwill. They have worked hard since undergoing training and, as Gatchi himself confirmed, have transformed themselves impressively into fine gentlemen in a short time. The candidates include Carl Michael Arthur Porras, a grandson of the former Davao City Mayor Carmelo L. Porras; Kyle Emmanuel Guino-o Gaite, a grandnephew of the veteran fashion designer Alfonso Guino-o; and John Winstron Anthony C. Ajero, II, a nephew of Edge Davao’s Editor-in-Chief Tony Ajero. March Kyle Joshua T. Corbeta, a postgraduate medical intern of the Southern Philippines Medical Center, aims for the immunization of children from diseases like measles which, according to him, has seen an increase in cases in parts of the country. Paul Adriel Loquias, a Senior High School teacher of Philippine Women’s College-Davao, is for creating a foundation that will help underprivileged school children finish their studies as many drop out of school at an early age to help their parents earn a living. John Paul Navales with the well-toned body, on the other hand, urges people, especially the youth of this land, to get into sports for a healthy lifestyle and discipline. Joshua James C. Yap, who has been cooking and baking since he was six years old, is determined to provide Davaoenos with his delicious delights as his personal business. Hadrian Kim L. Bueno, has the advantage of having participated in an international male pageant held in Sofia, Bulgaria. Yes, the then 17-year-old guy from Davao City who wanted to be popular came back home as the lucky winner of the Super Model Universe 2017 title. Another handsome hunk who could easily make it in showbiz is the German-Filipino mestizo, Cyriel Laurence Hilbich Rosil. The young hunk who loves Davao is one of Glam Model House’s top male models along with the equally good looking Abraham Fua Yahya. 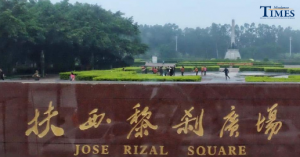 The other candidates include Eann Stephen R. Alferez, Joart C. Carbonell, Jan Aldrin M. Laruscain, Eron Joshua Dacuycuy, John Paul Oncada Navales, and Japheth Ian Lu M. Lopez. 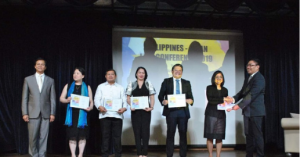 The 15 semifinalists talked articulately about their choice advocacy and profess their determination to help Davao City become a better and progressive community for everybody. Yes, indeed, their training which included various civic activities, has helped considerably in developing their character and social awareness. According to Gatchi, he hopes that the candidates become positive role models for the youth in Davao and in the country. “It’s expected for a newly launched pageant like this to have its share of negative criticisms and roadblocks. 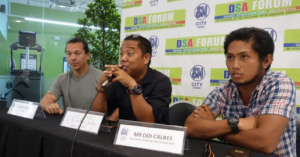 At least with the controversy, people get to be more aware and talk about the Ginoong Davao 2019,” countered Gatchi Gatchalian. 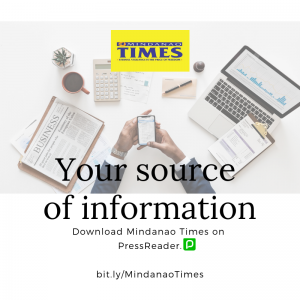 The organizer must have lots of funds as his chosen members for the board of judges for the Ginoong Davao 2019 Coronation Night on March 3 at the Davao City Recreation Center will be comprised solely of a lineup of personalities from Imelda Romualdez vda. 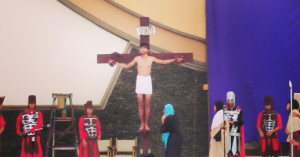 De Marcos’ City of Man. Good luck to all the candidates.